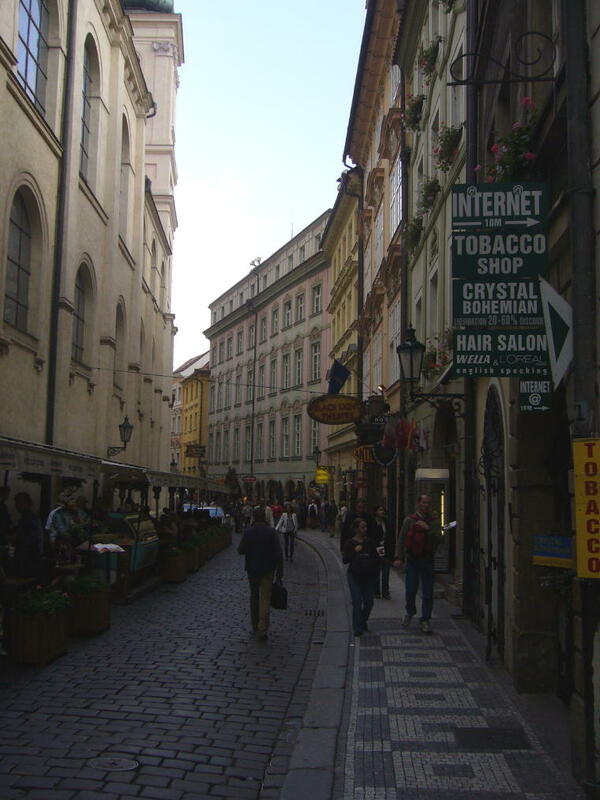 To see a full size picture, click on the photo. 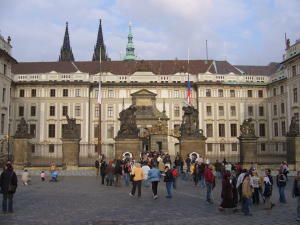 To return to the Photo Gallery, click on the Back Button of your browser. 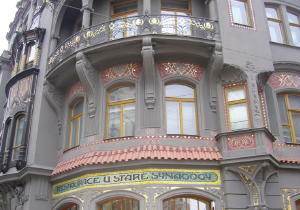 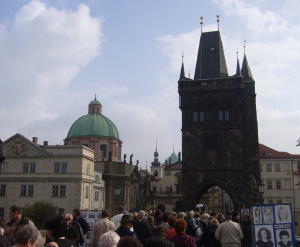 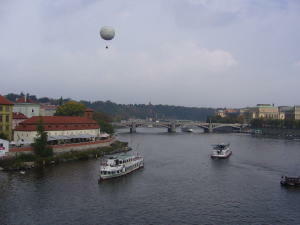 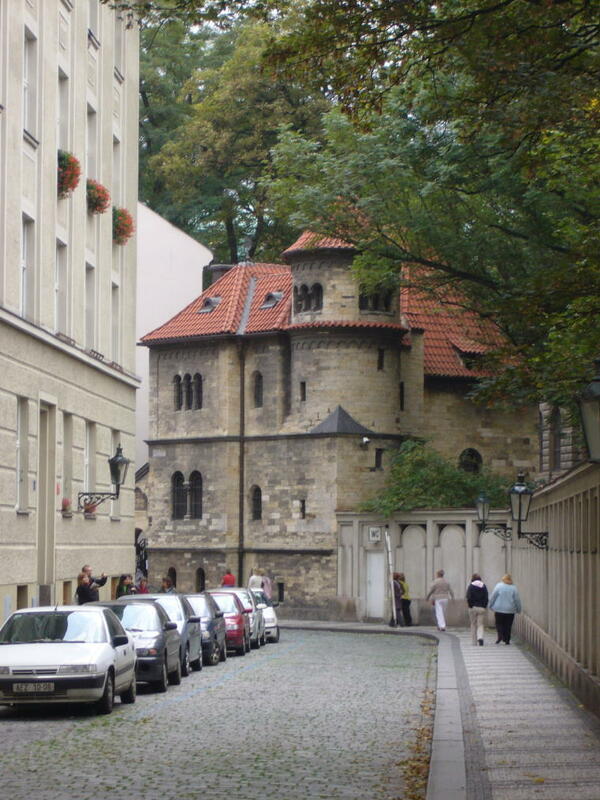 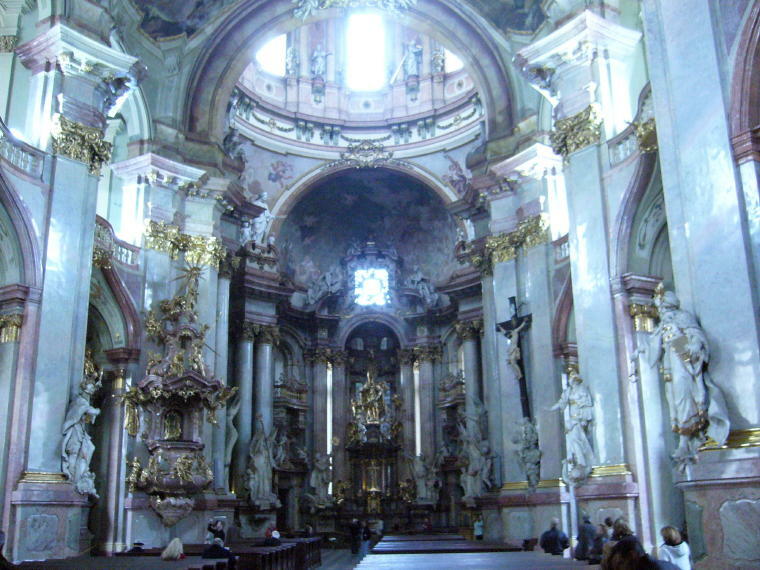 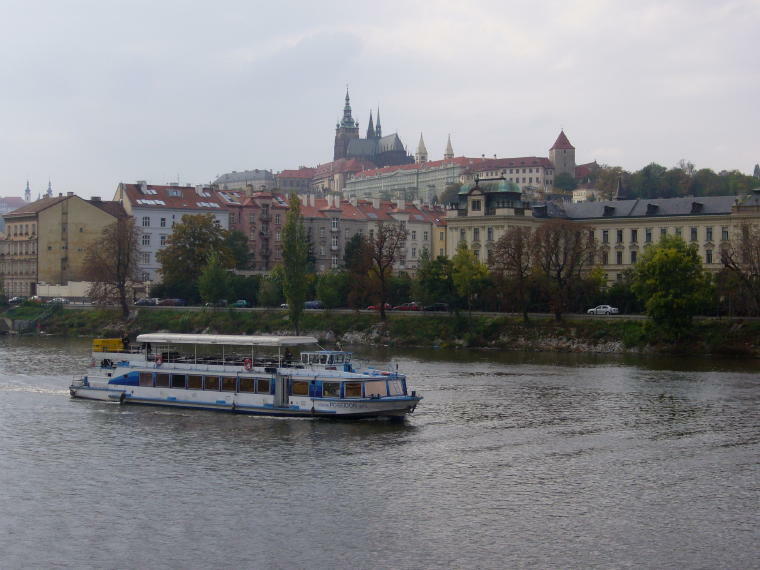 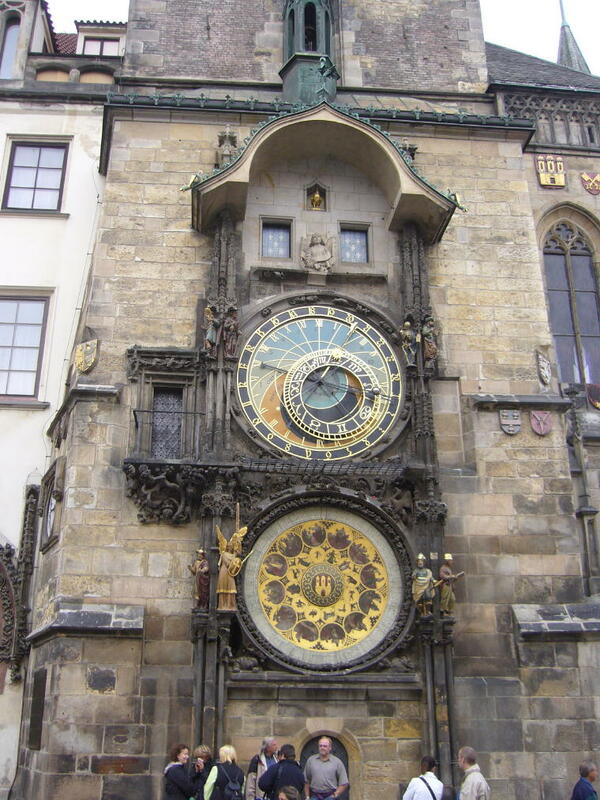 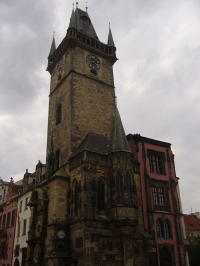 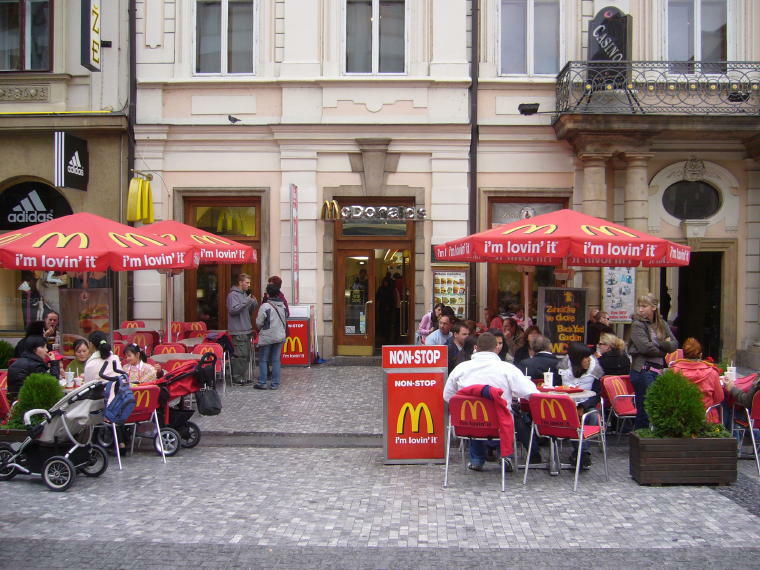 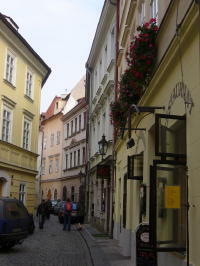 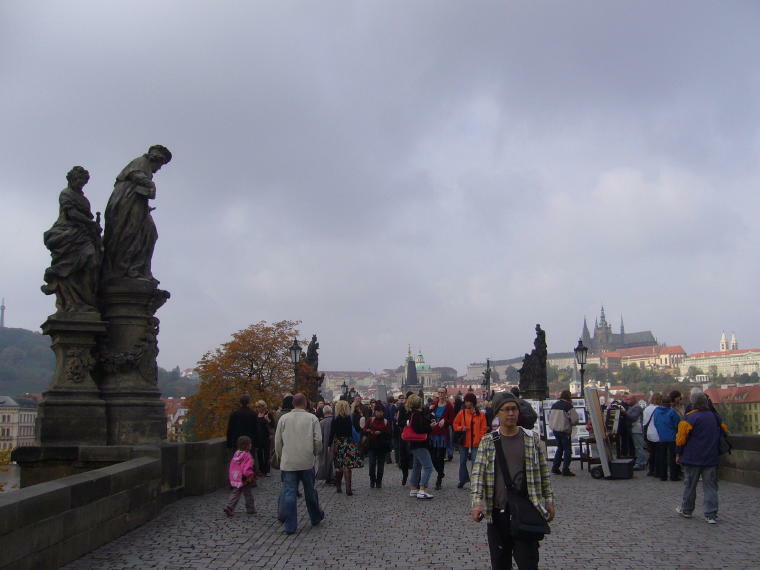 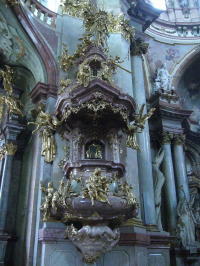 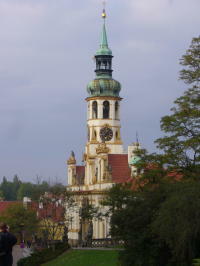 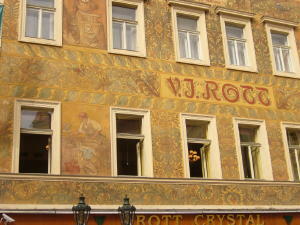 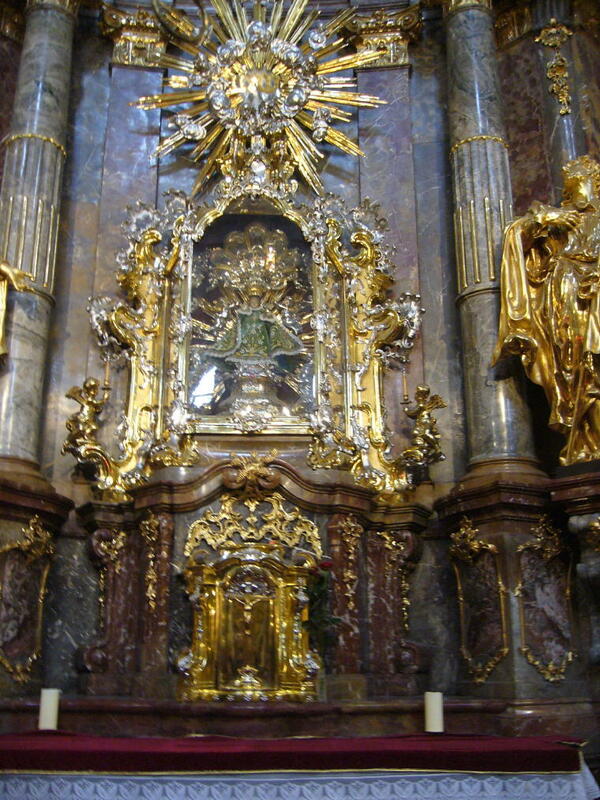 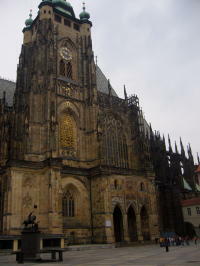 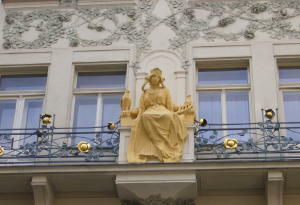 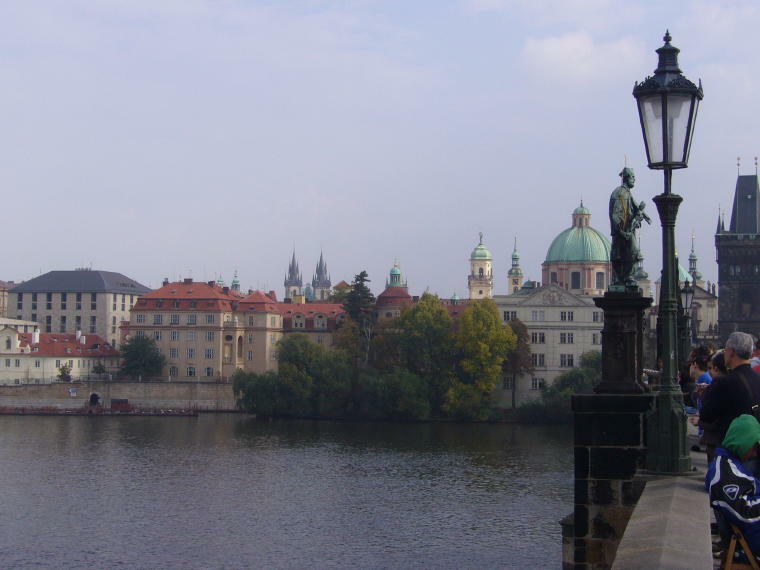 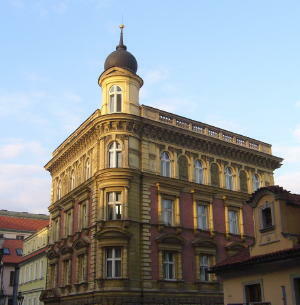 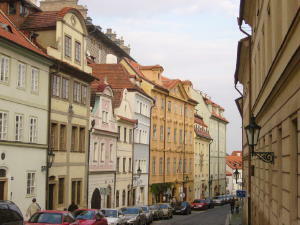 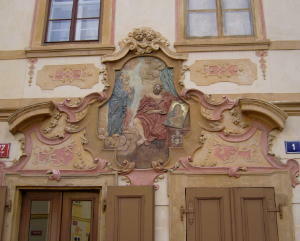 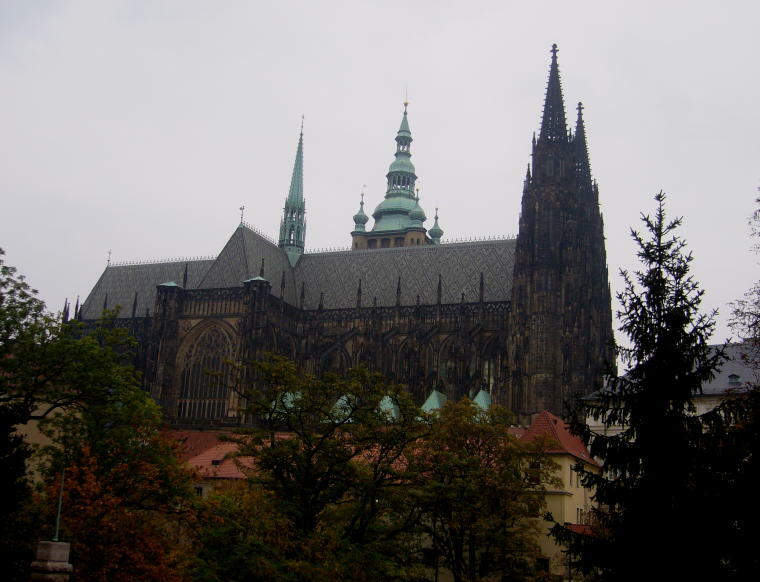 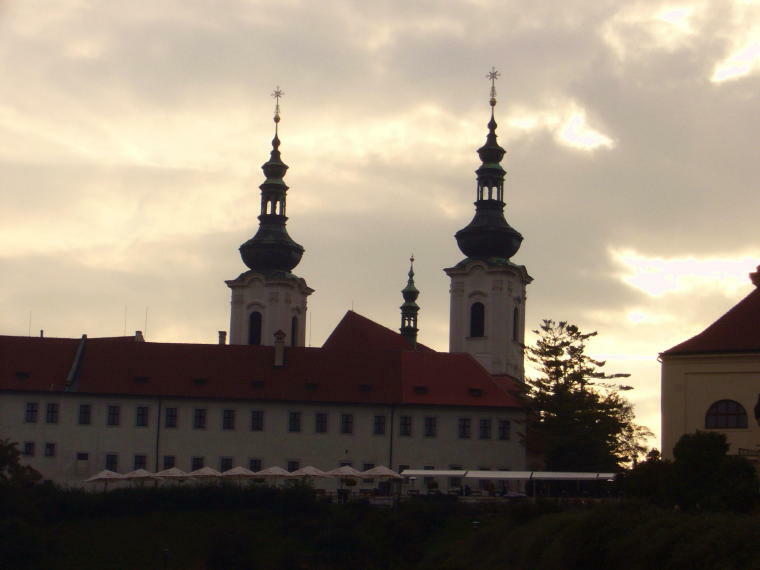 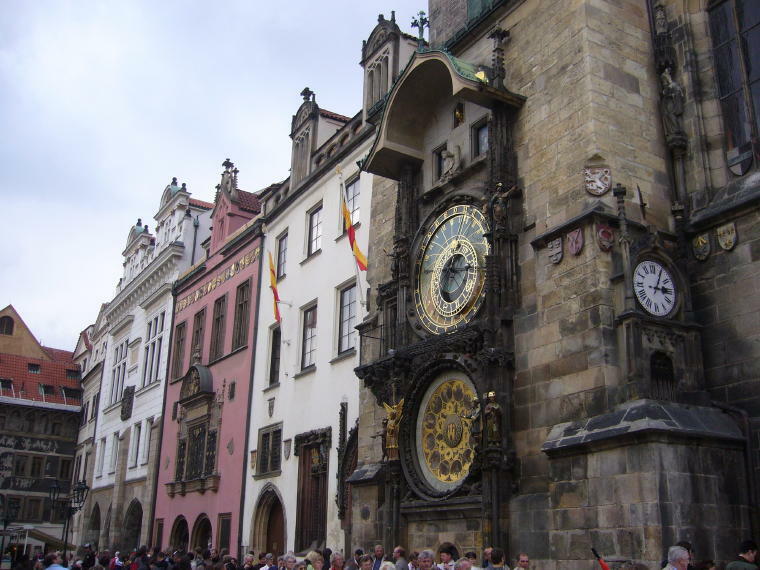 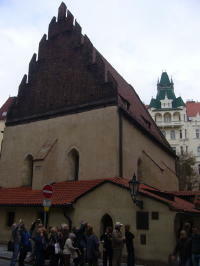 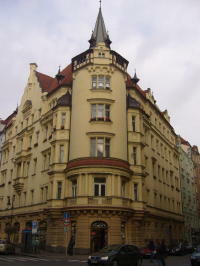 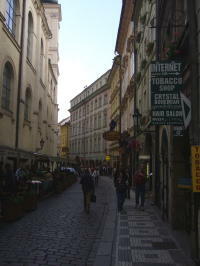 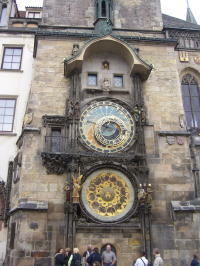 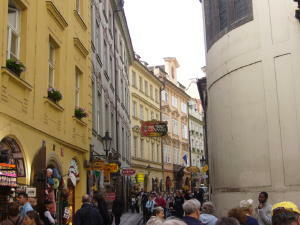 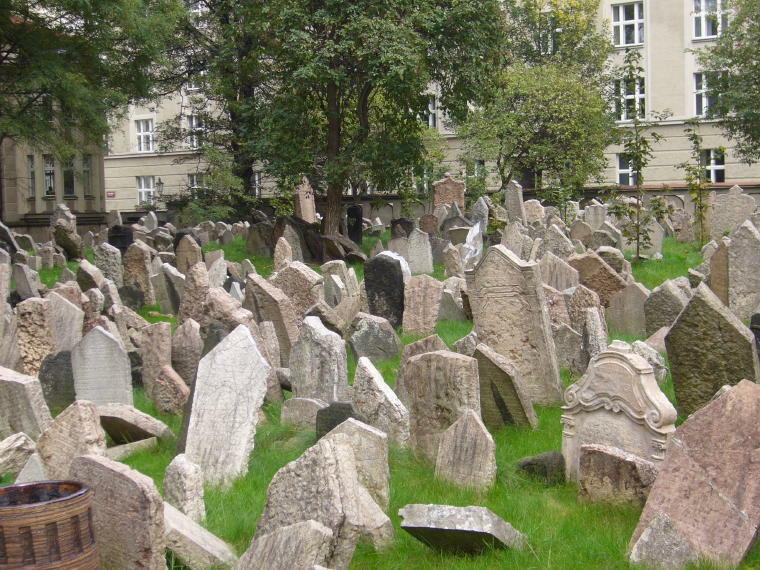 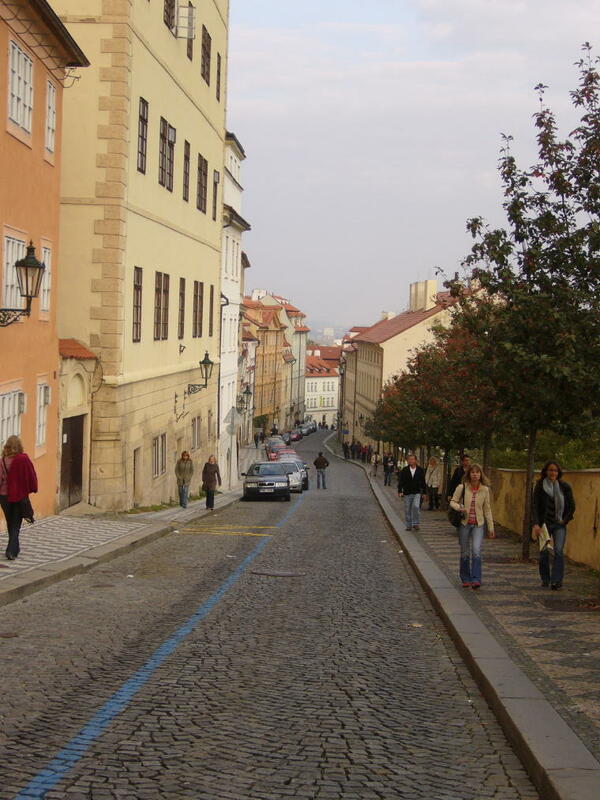 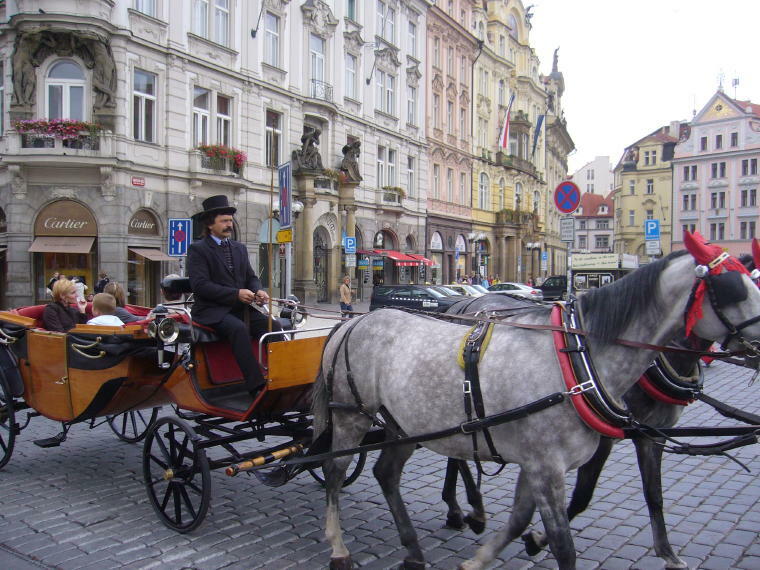 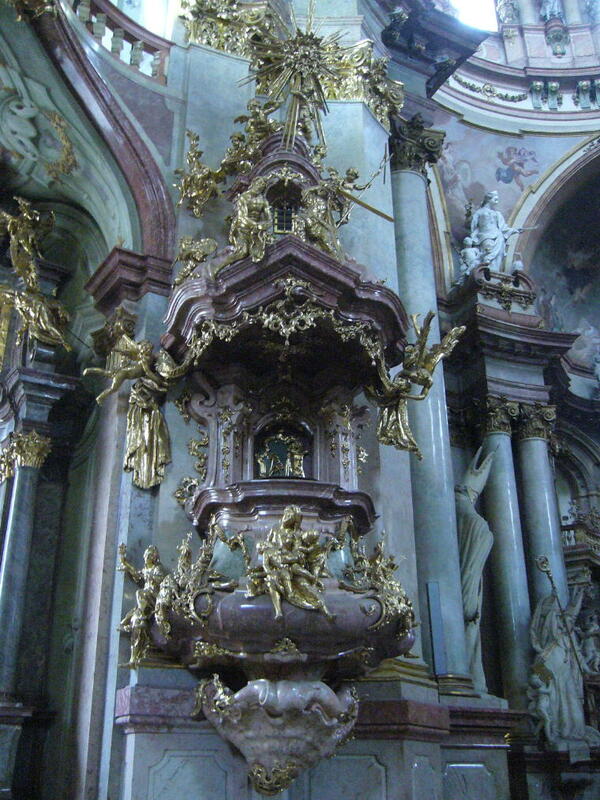 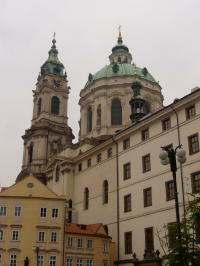 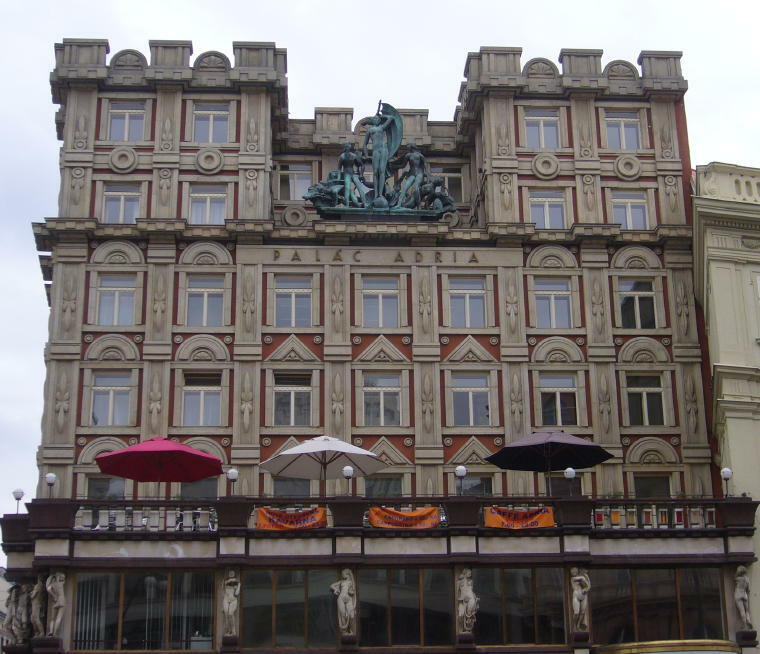 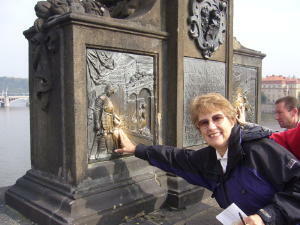 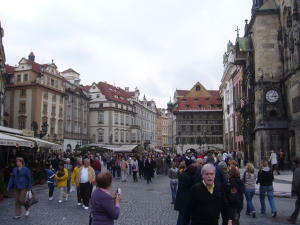 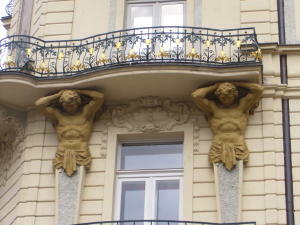 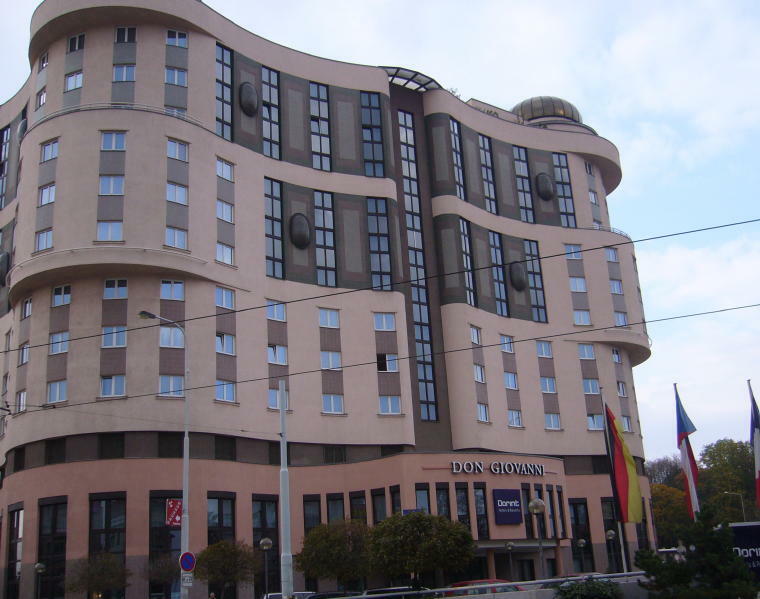 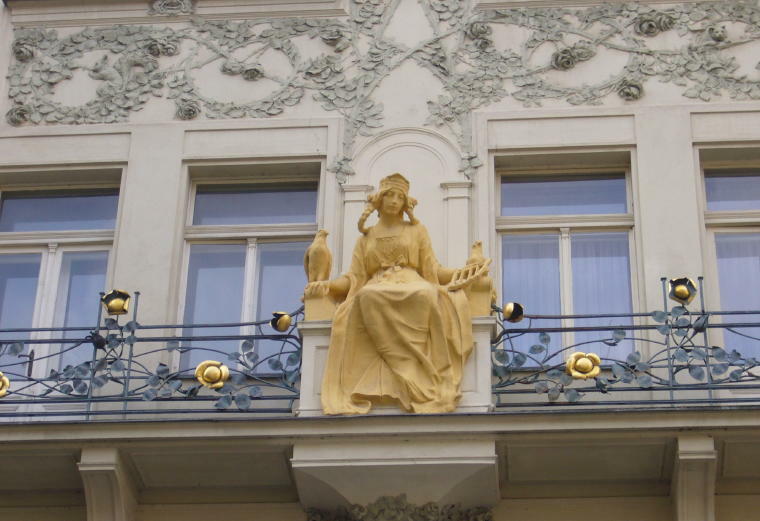 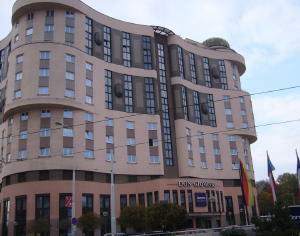 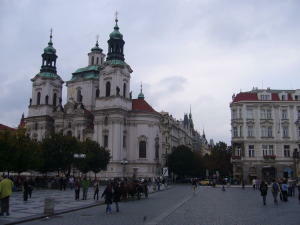 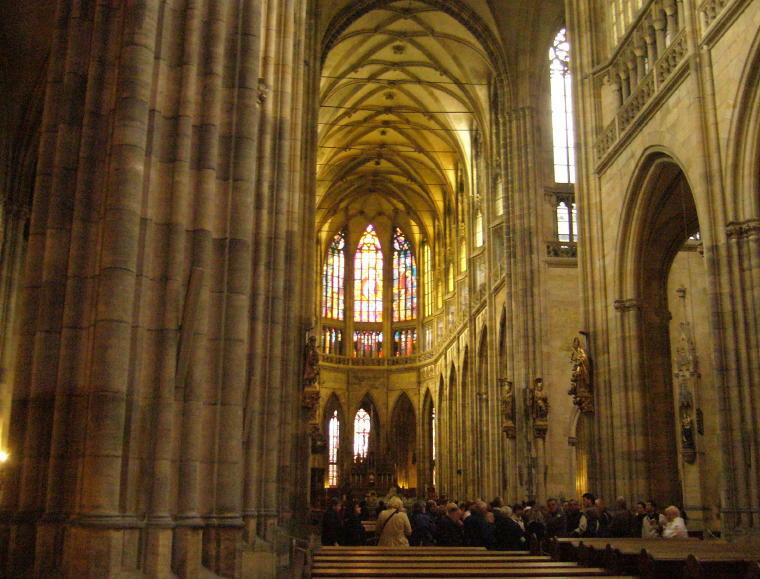 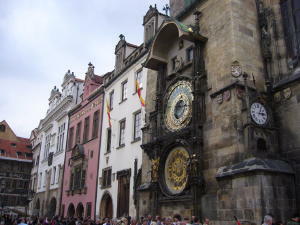 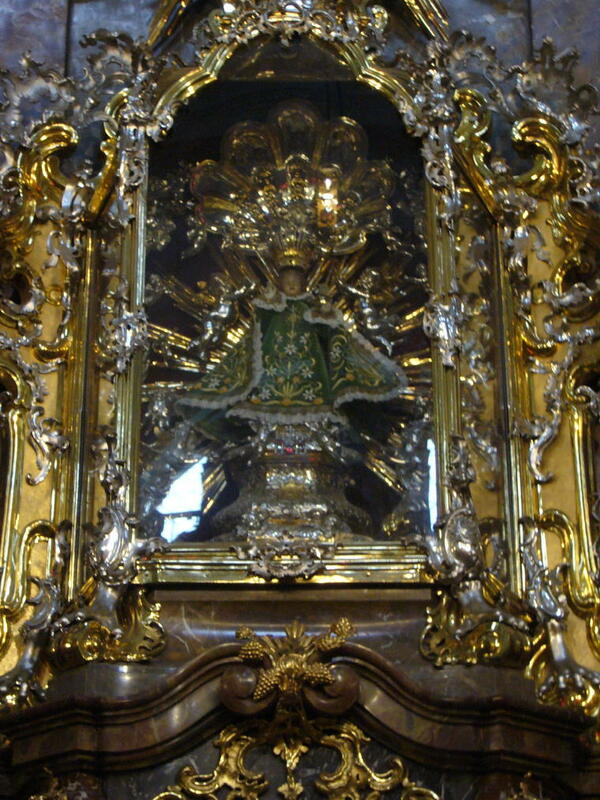 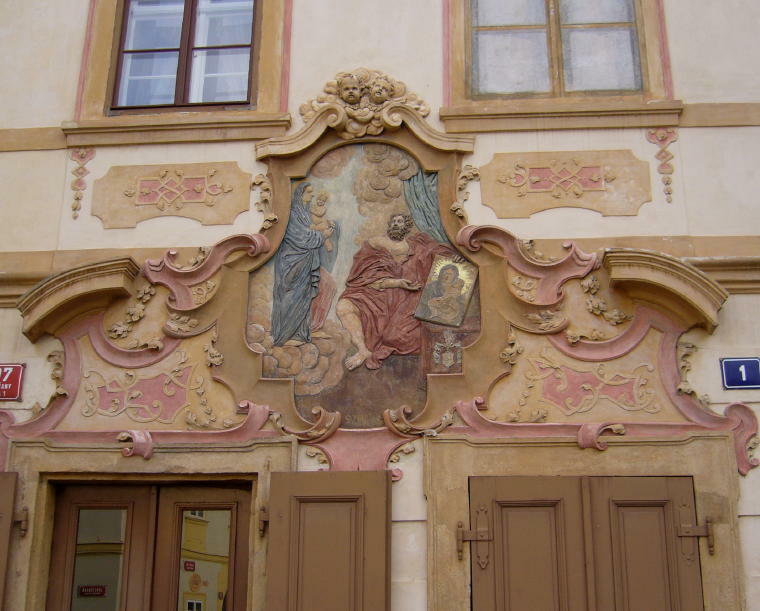 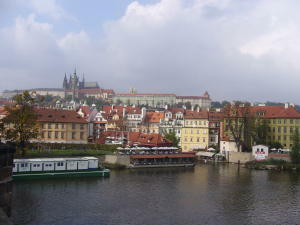 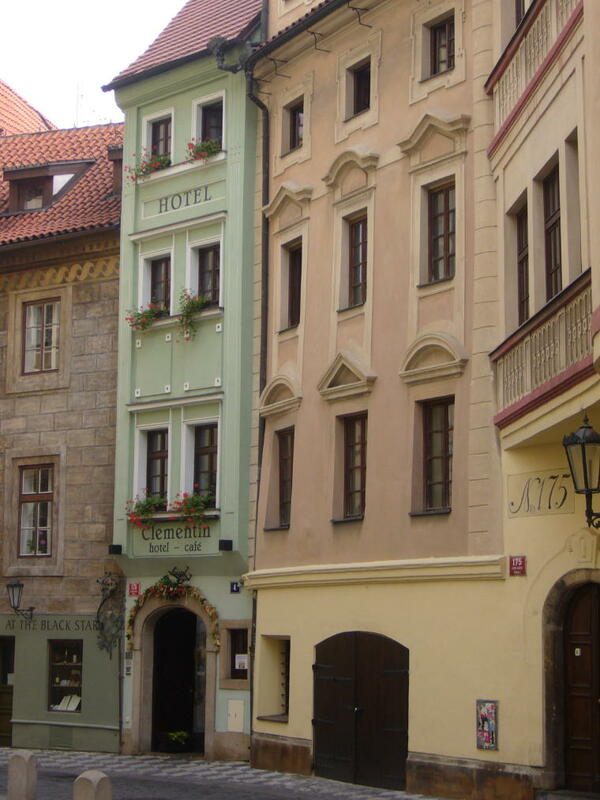 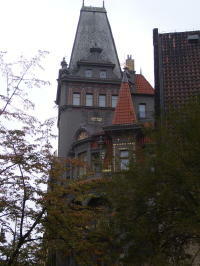 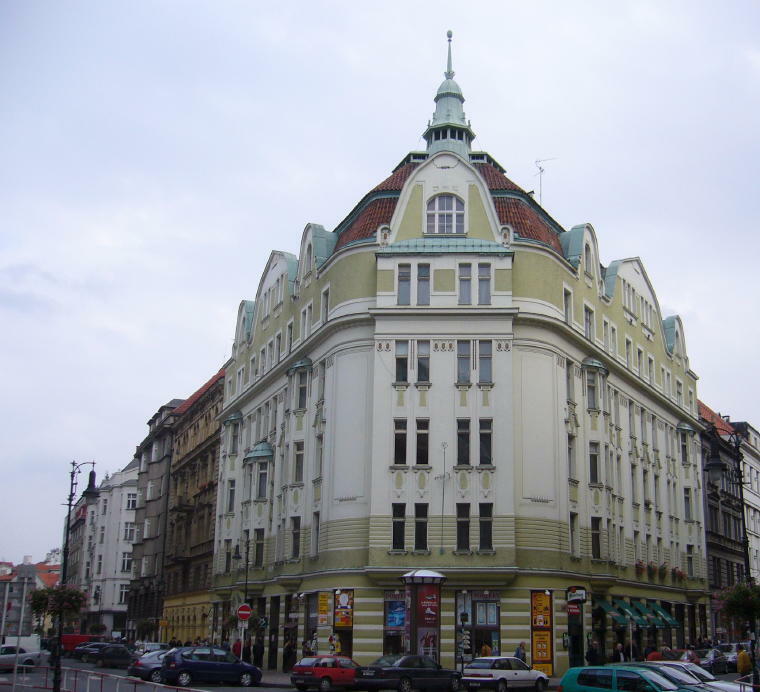 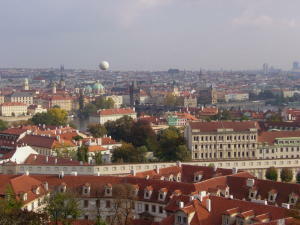 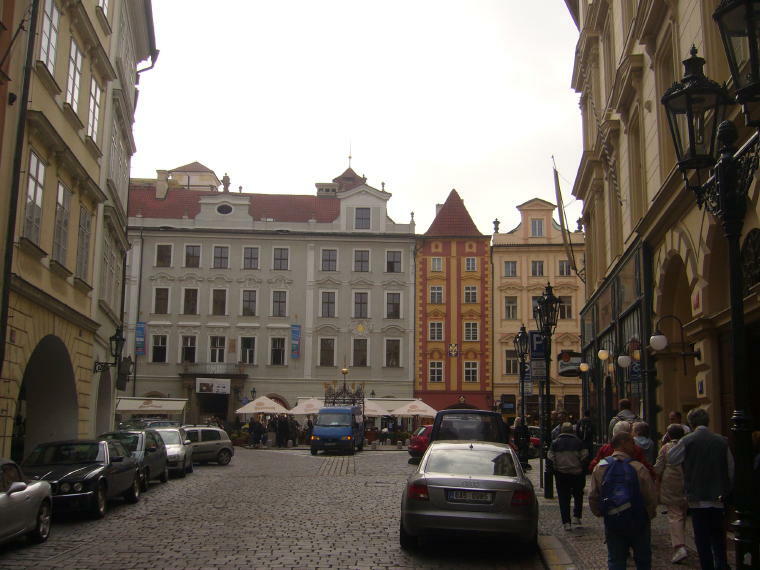 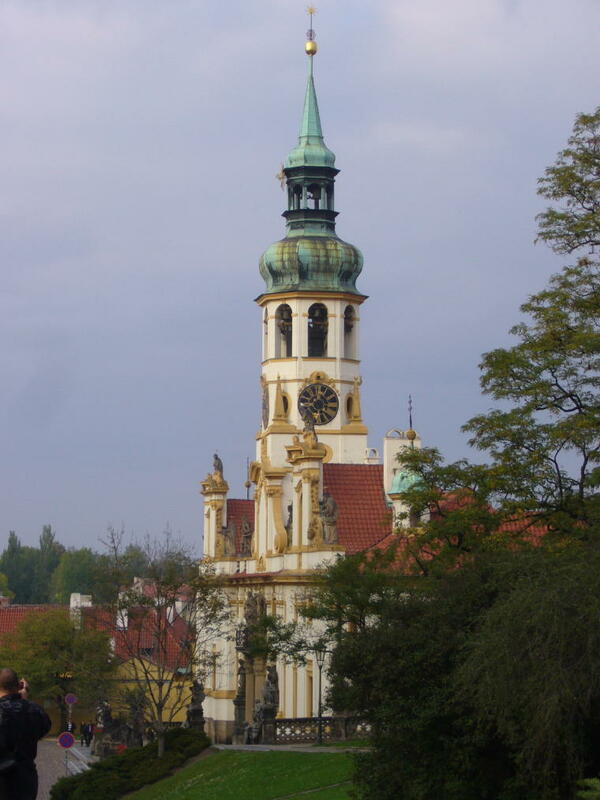 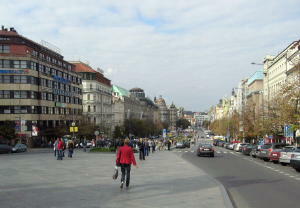 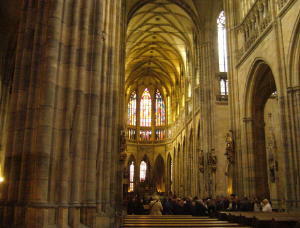 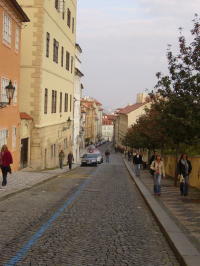 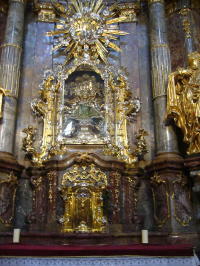 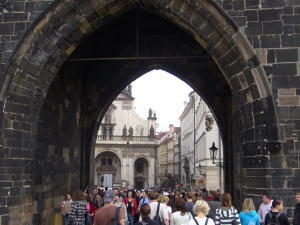 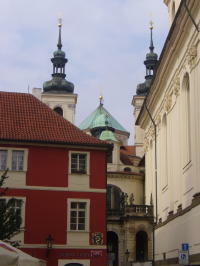 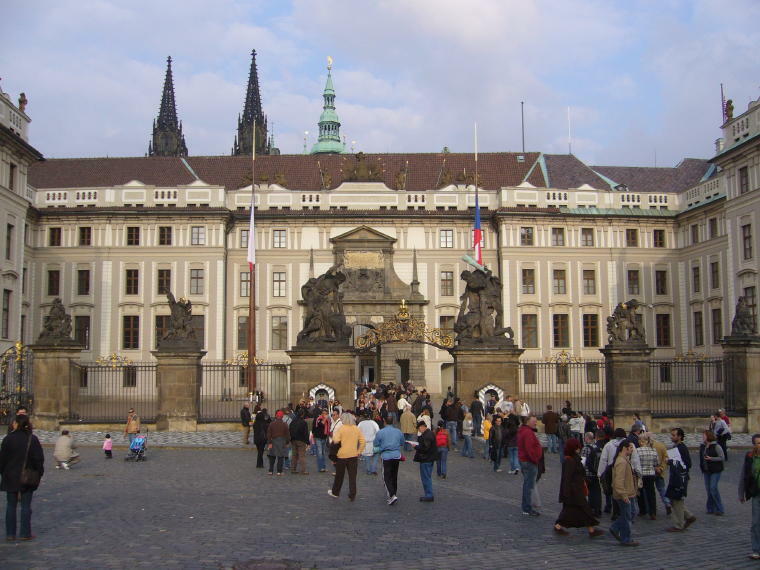 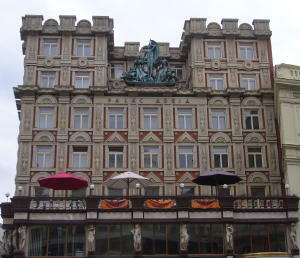 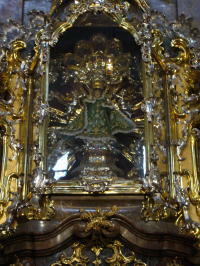 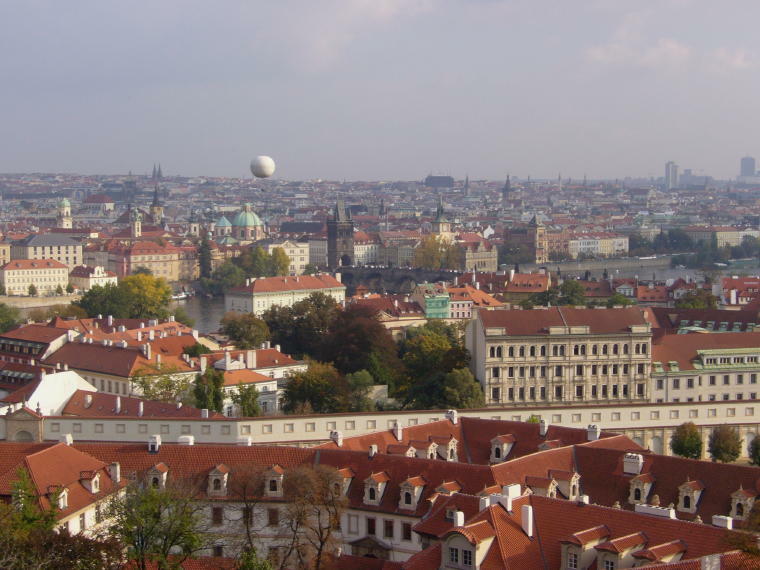 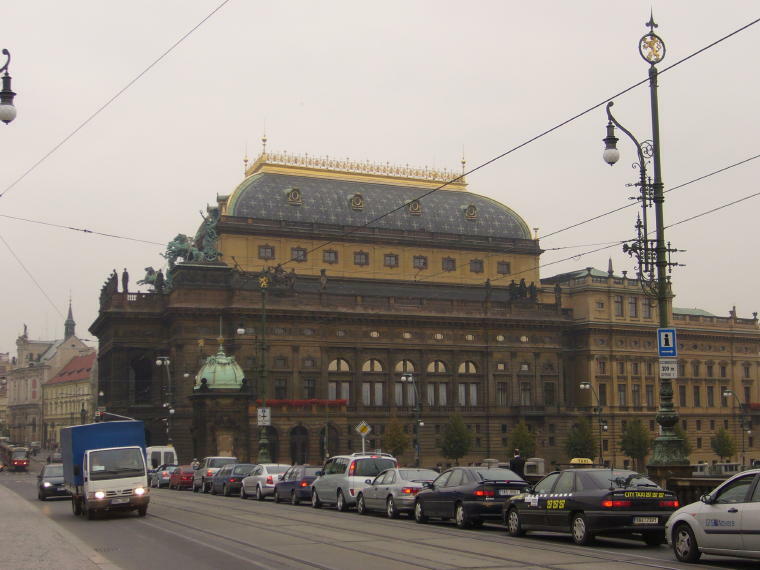 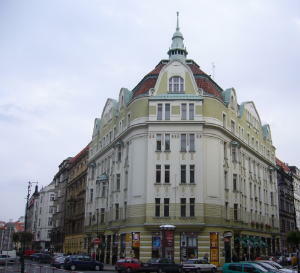 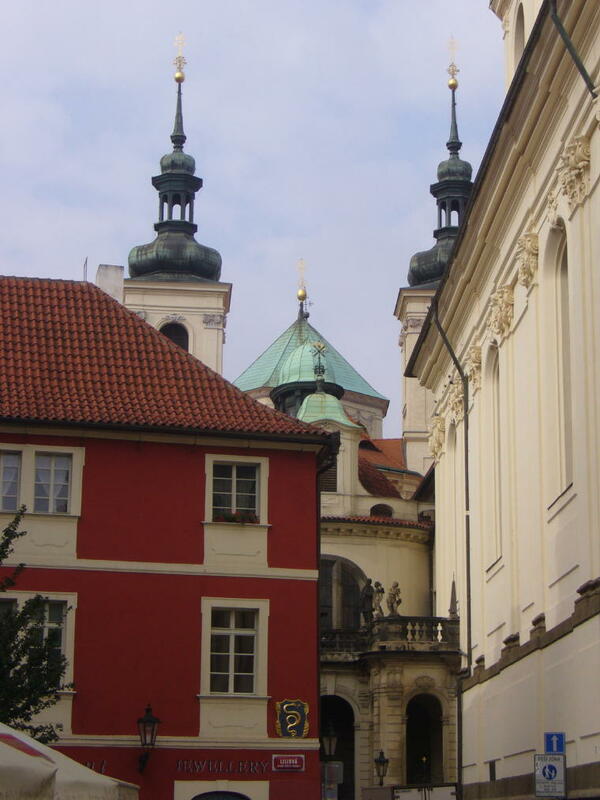 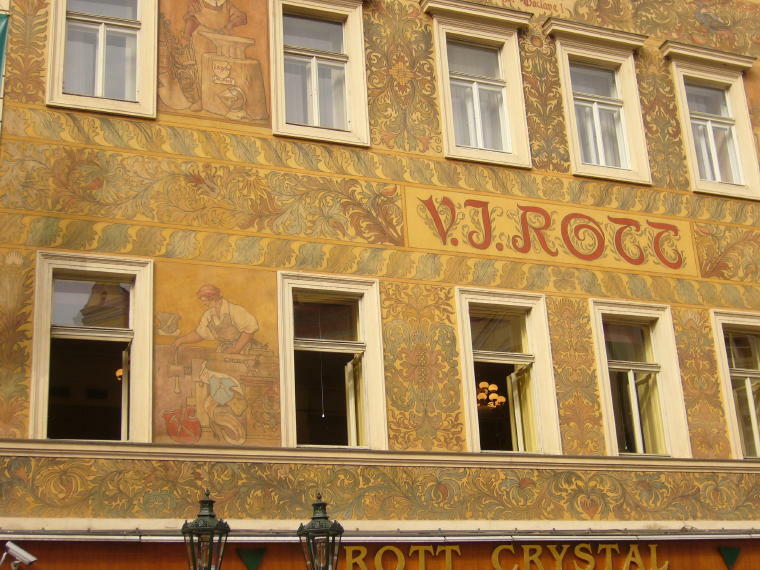 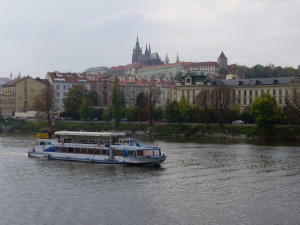 To learn more about our stay in Prague, go to the Czech Republic Newsletter.